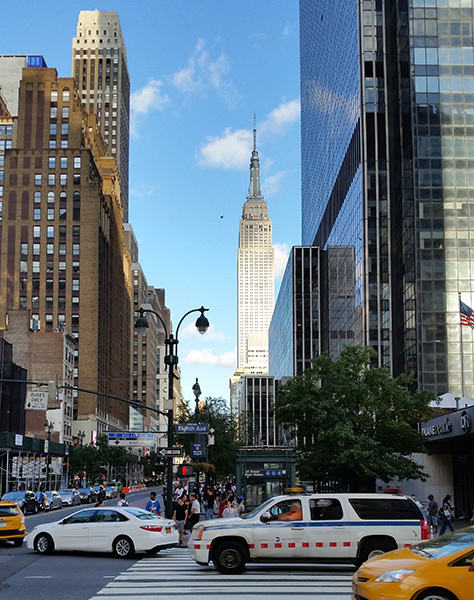 This August the Big Apple played host to the core of the lead generation industry (see what we did there?). Magnetise joined other lead generation luminaries, agencies, publishers, platform providers and clients for LeadsCon NY 2016 @ The NY Hilton - a festival of lead generation insight, learning, new developments, updates and of course deal-making. The conference was dominated by financial services and home improvements; so there were plenty of lenders, insurers, window fitters, solar sellers and heating suppliers to meet and greet. We enjoyed expert talks on every aspect of campaign management, data analysis, page optimisation and lead conversion; and as you'd expect in NYC, conference buffets that were reminiscent of Man v Food. But it's good that we came back well-fuelled! As we're super-busy with the launch and delivery of lead generation activity for our newly acquired US clients. And we look forward to meeting our clients again, and toasting our mutual success, when LeadsCon reconvenes in Las Vegas next March.